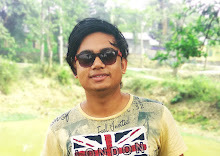 Hello, Guys welcome to my blog and in this article, I will teach you how can you get free 30GB Airtel free Data On Any 4G VoLTE Supported Android Devices. 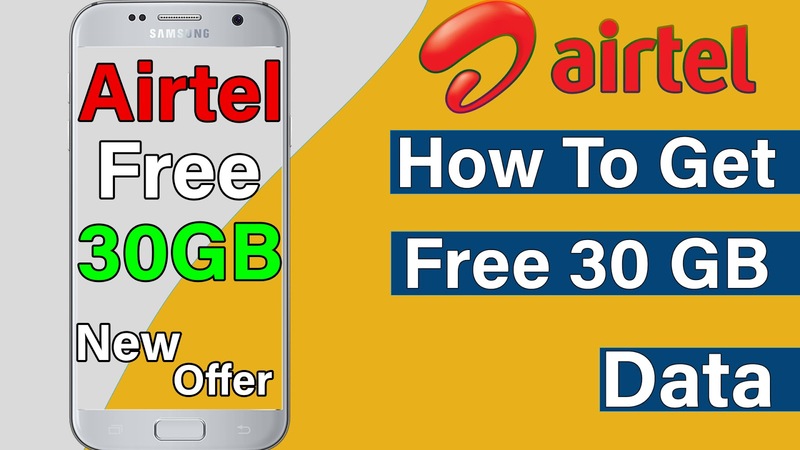 Now here comes some questions that you guys might be thought about free 30Gb data on Airtel, Many sent me messages that can we get free 30GB data on 3G devices or some of you guys say that we have a 4G device but we don't have VoLTE support in our Phone so Can we grab this offer. Now if I say frankly that you Can't Because Airtel launches this offer only For those devices that have 4G and also Support VoLTE. If your device does not support VoLTE Or 4G Services Than sorry to say you cannot this feature but if you want to use on those devices that don't have 4G or VoLTE services than you can comment down below because I am testing this feature once its done you can use this but there are very low chances to use this feature on a 3G or without VoLTE supported phones. And now those users meet all the Requirements how they can avail this awesome offer so I will tell you how you can get free 30GB data on your 4G VoLTE Android Devices. Now here is some terms and conditions to avail this offer. 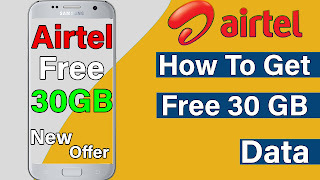 You Need A 4G VoLTE Supported Android Phone, And Also You Need Airtel 4G Simcard, And The Main And Important Requirement To Avil This 30 GB free Data offer is You need to Give Feed Back To Airtel Daily Because It's A Beta Tester Program. And Airtel Launches This Offer In Some States Of India Which Is West Bengal, Orissa, Assam, Kerala, Bihar, Punjab, and Andhra Pradesh. These Are All The States where you can avail free 30Gb 4G Data on your Android Device. When You Visit The website Scroll Download And You Can See A Option To Place Your Airtel Mobile Number So Place You Number On That box And Click on Check Eligibility If You Eligible Than you Get First 10GB For Upgard Software And Enable VoLTE Feature On You Device, And Again You Get 10Gb Free in 4Weeks when you regularly Sent Feedback To Airtel, And AGin In 8 Weeks you Get 10 GB data If We Plus All The Data You Get 30GB free Data. I Hope You Guy's Love To Read This Article If You Than Please Share This To Your Friends And You Can Follow Us. And If Get Any Message Like You Number IS Not Eligible Than Don't Worry Wait Some Days You Get The Feature.